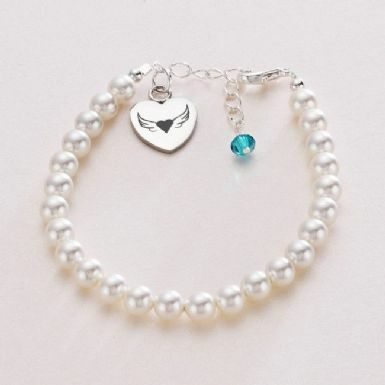 Birthstone Memorial Bracelet With Engraved Heart. 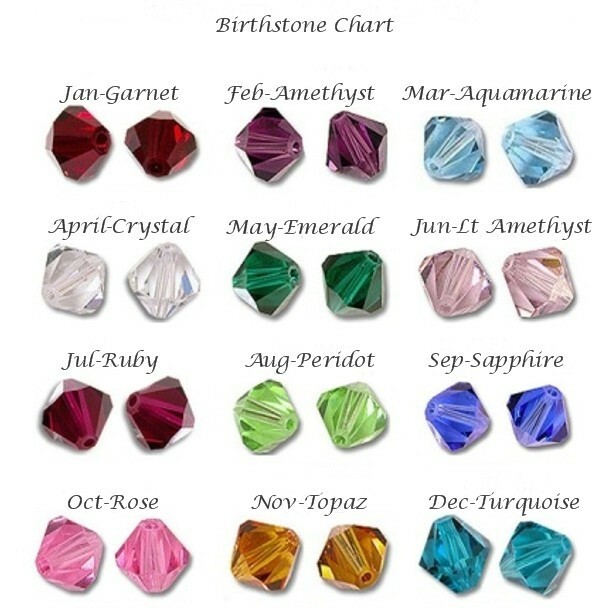 Made with a genuine Swarovski pearls & a Swarovski birthstone crystal of your choice. Engraving of your choice is included on the charm! 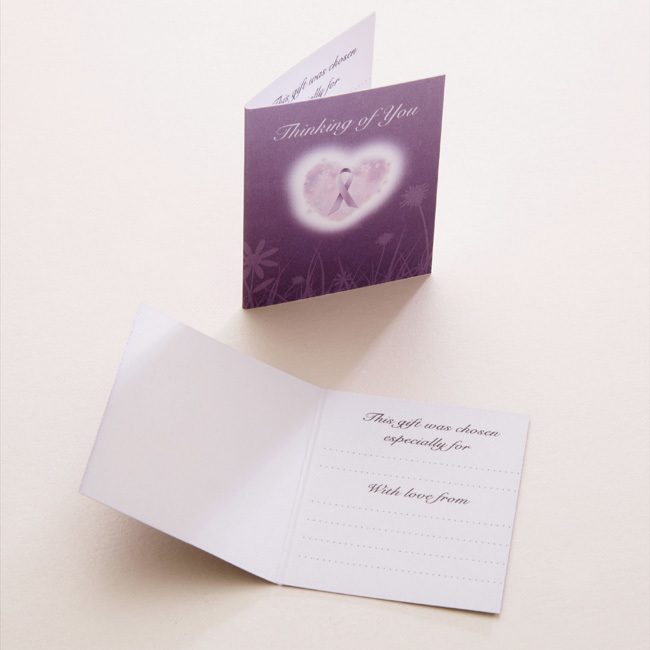 You can have the heart with wings on one side (as shown) or any other words, names, dates or messages. Engraving on both sides of the heart is included in the price.